Sir Old Golfer had an 8.02 tee time so almost the first group out in a field of about 90 players split into 3 categories. 0-18.4 and 18.5 –28 for males and a female category. A very welcome sight for all competitors was the tent at the 10th tee where Aymerish golf had supplied us all with refreshments and nibbles. After the golf you were invited back to the tent to fill in your score cards and to enjoy the hospitality once more with a beer or two whilst waiting for the full field to complete their round. 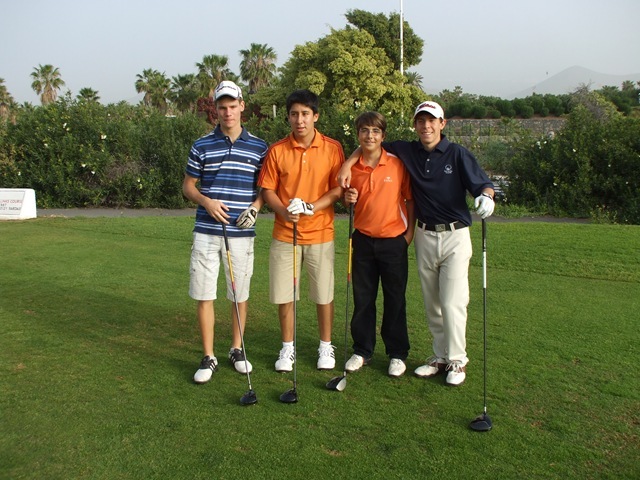 The Golfers of Tomorrow ! At around 5 pm people gathered in the lounge area of the club house at Golf Del Sur for the presentation hosted by the club Directoria Maca Rodriguez and Nelly Platano . Sir Old Golfer missed the scratch by one shot, how many times does that happen. 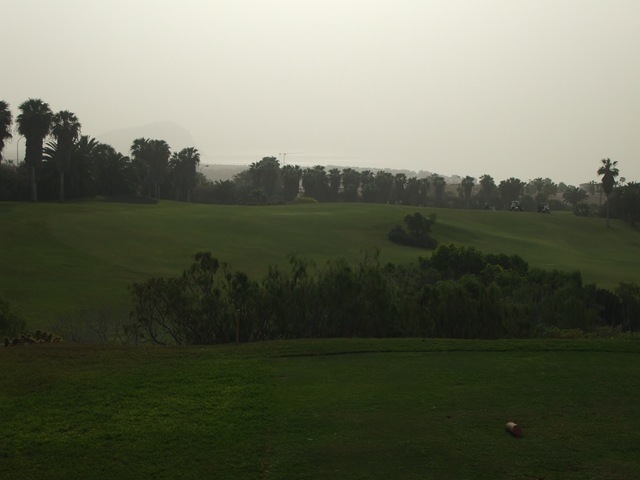 Great day was had by all and we are all looking forward to number two in the series which is held at Golf Del Sur on the 17th of April 2010. Some nice pictures of the day Here …..
A special mention to Spring Hoteles who gave a great raffle Prize of two nights half board, for two people, at one of their delightful 4*Hotels in Tenerife. 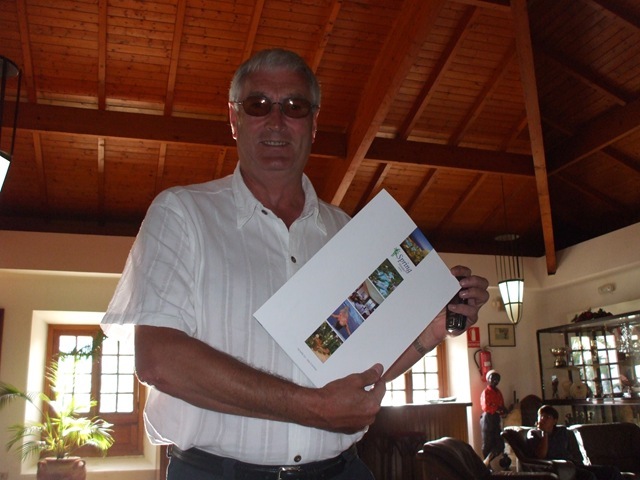 « Brendan Breen The New Commercial Director Of Las Americas Golf Course.